Here are the many ways you can support Colorado Heritage! Shop and donate without spending an extra penny! 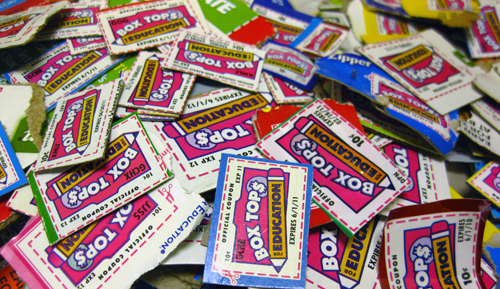 Just bring in Box Tops for Education and Morning Fresh Milk lids to the office for us to cash in. By donating money directly to Colorado Heritage, the affect can be seen immediately. Many families are not able to take advantage of our classes because of the financial strain of living in Northern Colorado. Please understand, that no amount is too small to help and the above listed numbers are simply references. You can donate via cash, check, or card.